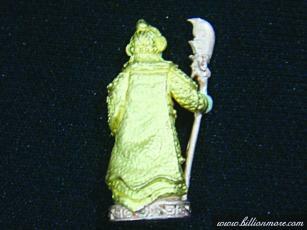 **LP KOON is a guru monk whose consecration is very holy. Objectives: The proceeds go to Wat BahnRai. 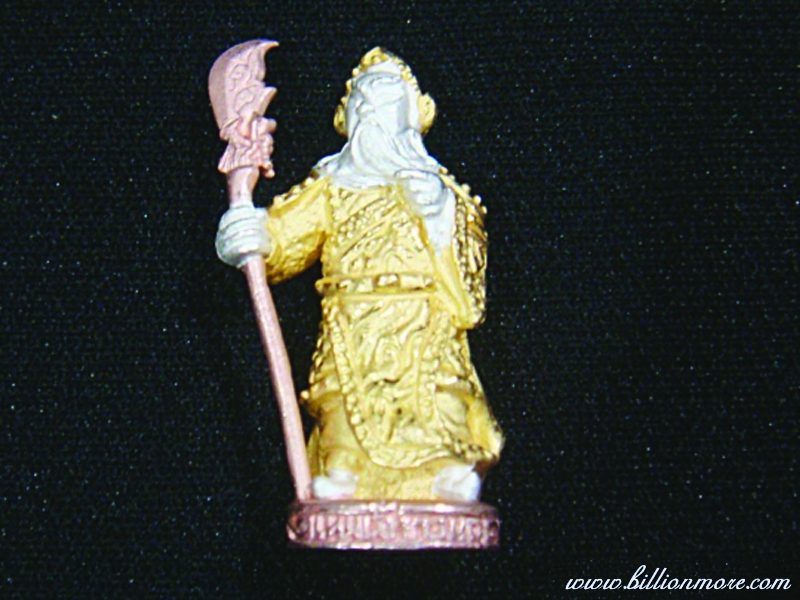 **POWER: Guan Yu is the name of the Chinese deity who people regard as the deity of loyalty, gratefulness, honesty and brave. People believe to worship Guan Yu will bring good luck, auspiciousness and peacefulness to life. 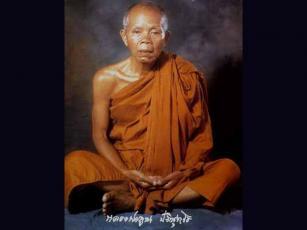 LP Koon Paritsuttho of Wat BahnRai, Nakhon Ratchasima Province was born in 1923 C.E. LP Koon was ordained at the age of 21. He has been an expert of meditation of Buddhism. He studied magic with Pha Arjan Kong and Mr. Lod who was his grandfather. He went on a pilgrimage to Laos, Cambodia to gather knowledge, build up good karma and learn the teaching of Buddha. LP Koon is a very famous guru monk in Southeast Asia. 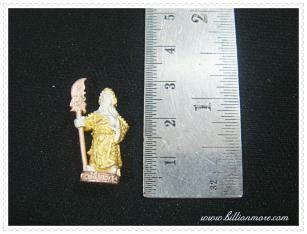 His amulet is very famous for protection and wealth. Every day, many people go to meet LP Koon. They believe what LP Koon says to them will become true. When talking about LP Koon, people never forget the event in 1993 C.E. that Royal Plaza Hote in Nakhon Ratchasima Province collapsed. 137 people died, but others survived because they had LP Koon amulets. With mercy, LP Koon came to the ruins and prayed for the dead. On that day, someone asked LP Koon whether the unsteady ruins could fall down and LP Koon said they didn’t. Amazingly, unsteady ruins have stood until now. That means what LP Koon said is true. 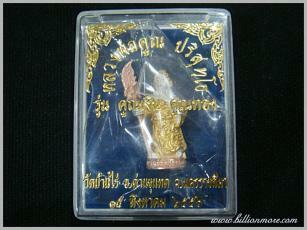 **We are welcome to provide our Luang Pu customers Katha in text and MP3 and instructions for all amulets if they have.